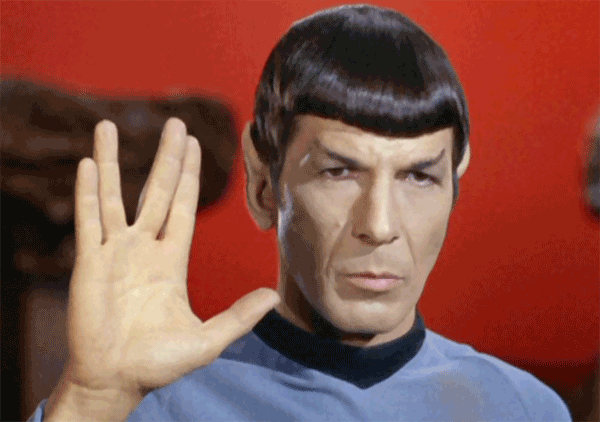 Today, Leonard Nimoy (83) passed away from this realm. R.I.P. Mr.Spock. I hope you enjoyed your jurney as I do while watching you.